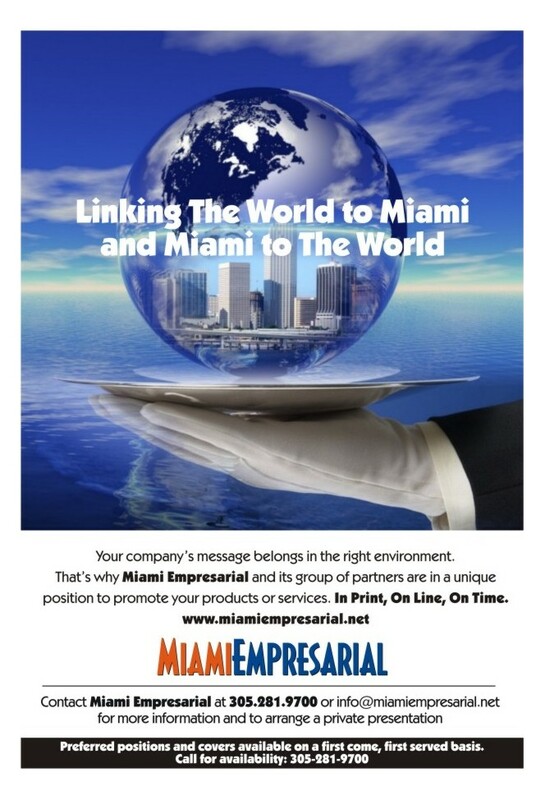 Supermix Supplies Ready-Mix Concrete For Trump Group’s The Mansions At Acqualina – Miami Empresarial Magazine: The Business Pulse of South Florida. 8,200 cubic yards of ready-mix concrete were delivered to five concrete boom pumps, supplied by C&C Concrete Pumping, throughout 18 hours in order to create the luxury high-rise’s foundation. 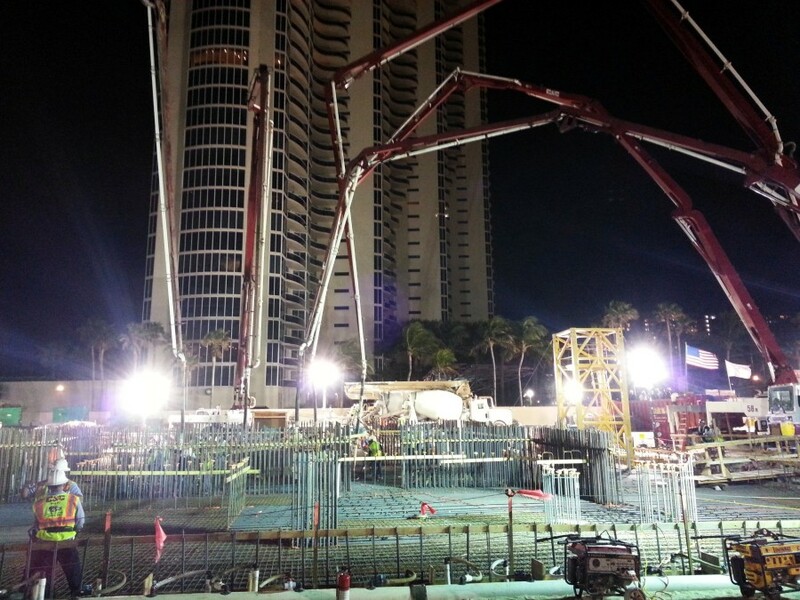 Supermix™, Florida’s largest independent producer of concrete products, topped off January 2013 with an historic event: the third largest continuous foundation mat pour in the history of South Florida. The project? The Trump Group’s 47-story luxury residential high-rise The Mansions At Acqualina, currently under construction at 17749 Collins Avenue in SunnyIslesBeach. The flurry of activity began at 7:00 pm on Saturday, January 26th and ran for 18 hours into Sunday, as Supermix’s ready-mix concrete trucks fed five concrete boom pumps, supplied by C&C Concrete Pumping, with 8,200 cubic yards of ready-mix concrete to create the building’s foundation. Supervising the impeccably executed activity were representatives from Coastal Construction Company, the project’s construction manager, and Capform Inc., the forming & shell contractor. Headed by Eddie and Jules Trump, The Trump Group first came to prominence in South Florida in 1985 when it developed WilliamsIsland in Aventura, which includes eight high-rises, a charming Mediterranean village, and a ground-breaking suite of resort and club amenities. The luxury residences at WilliamsIsland were among the first of their kind in the region. The Trump Group’s development portfolio also includes the Acqualina Resort & Spa in Sunny Isles Beach, Florida, and Luxuria Residences on the oceanfront in Boca Raton, Florida. 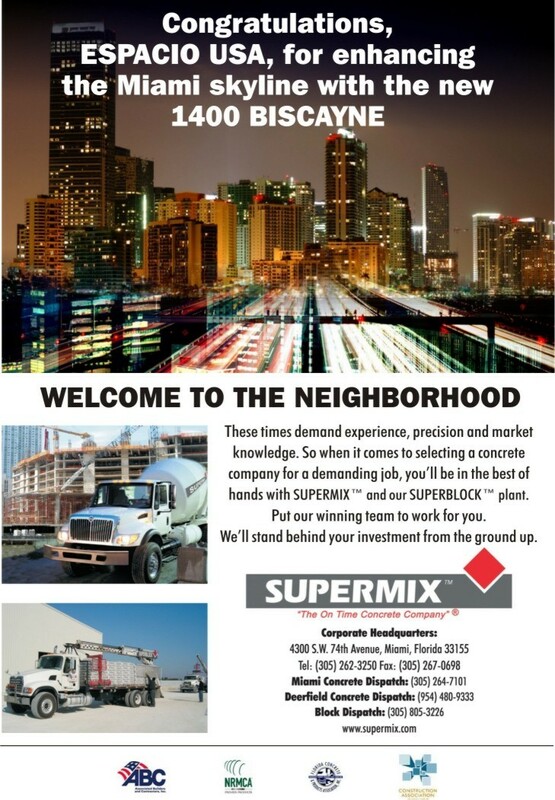 ABOUT SUPERMIX: Supermix, Inc. [www.supermix.com] has been serving the construction industry in South Florida for 24 years. It is today the largest independent producer and supplier of concrete products in the State of Florida, currently covering the counties of Miami-Dade, Broward, Palm Beach, Martin and St. Lucie. The Supermix™ team continuously strives to fulfill its tradition of being the “On-Time Concrete Company”® and provide the highest quality concrete products, service and expertise by utilizing the most advanced equipment, technologies and innovations, as well as engaging the most qualified and service-oriented personnel. Supermix™ has been an industry leader in many aspects, including being the first independent concrete supplier to use air conditioning in its mixer cabs and automatic transmission in its trucks, enhancements that add to the comfort of drivers and eliminate the need for shifting gears, which could cause concrete spillage.